After the great success recorded during the 88° International Geneva Motorshow, Hyundai Kite will be presented for the first time in Italy during the Milan Design Week. 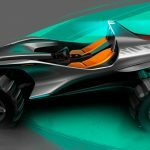 Kite, the final project of the Master in Transportation Design of IED Turin, in collaboration with the European Design Center Hyundai, was inspired by the historical dune buggy but conceived in a fun and functional way. 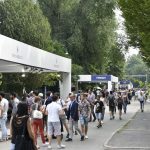 Together with the new Hyundai Kona, Kite will be at the heart of the Energy Zone by Hyundai, an experience-based area designed by artist Carlo Bernardini, in which the design is described through an installation of energy and light. 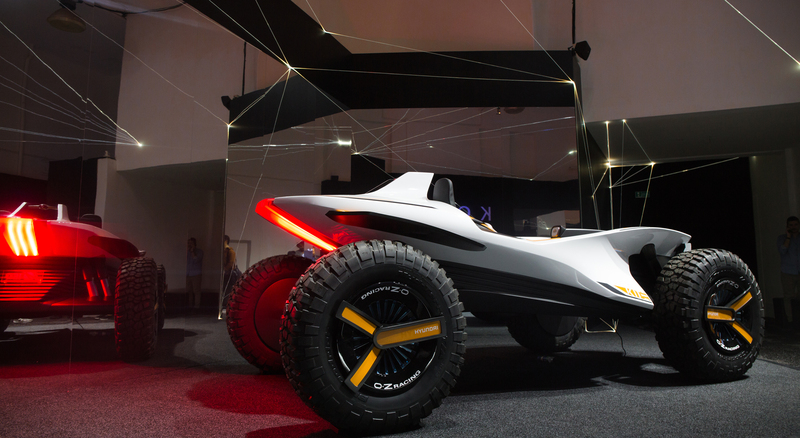 Future, design, nature and energy are, in fact, the key words that combine the first compact SUV of Hyundai and the prototype realized in collaboration with IED.